This old mill that’s believed to have been constructed in the Middle Ages now sits completely abandoned in this Sorrento, Italy valley. 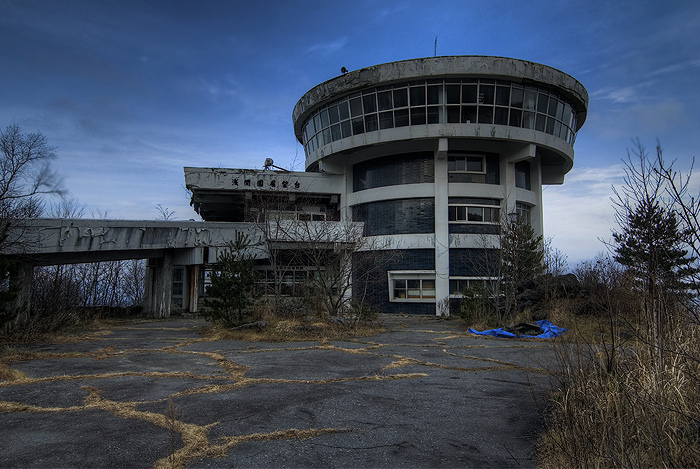 This volcano museum in Japan has been left deserted for a number of years. 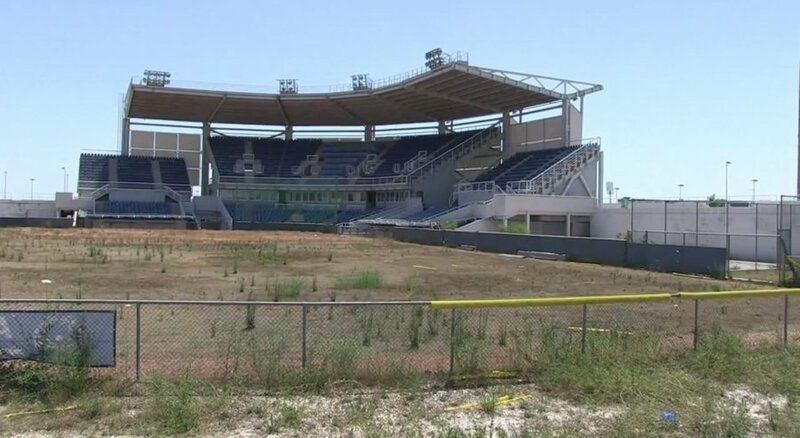 This stadium was constructed for the Athens Summer Games of 2004, but has been sitting virtually untouched ever since. This stadium in Spain once sat 18,000 rabid soccer fans, but has been sitting unused and collecting graffiti and overgrowth since 2007. 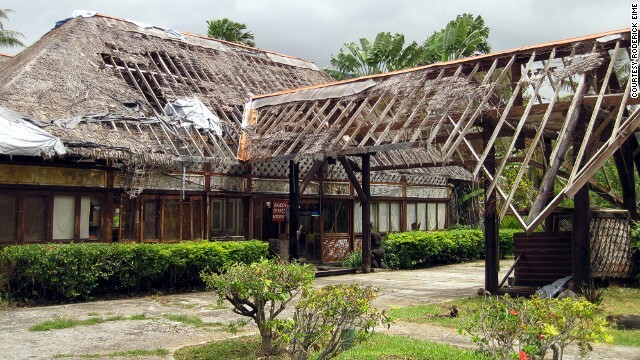 This hotel in French Polynesia has been abandoned for more than a decade, and now looks more like a run down set of Jurassic Park. This old, abandoned smallpox hospital sits on Roosevelt Island in Manhattan, and like so many other deserted hospitals it’s believed to be haunted.